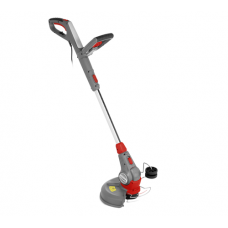 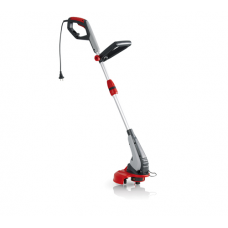 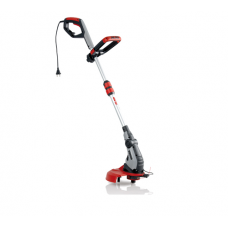 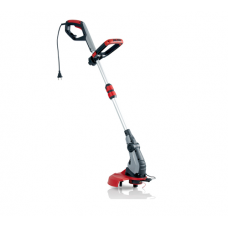 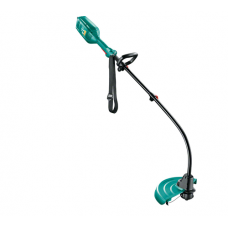 This range of electric strimmers are suitable for homeowners with smaller gardens. 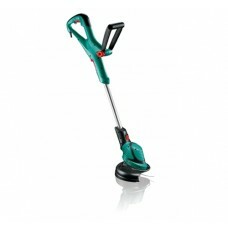 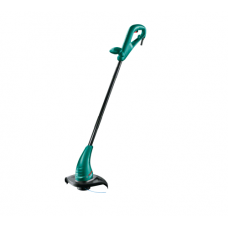 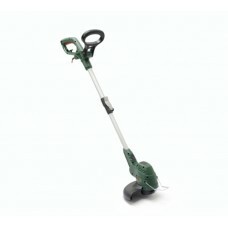 Electric grass trimmers are designed for trimming grass and edging lawns. 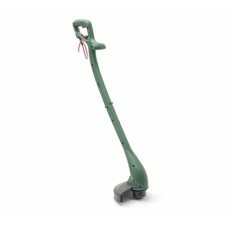 They are lightweight machines which cut using nylon cutting line. 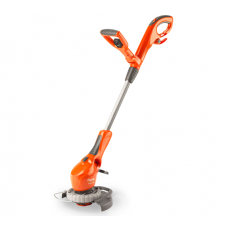 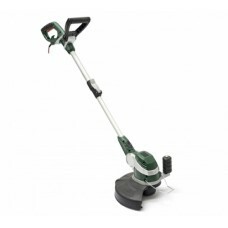 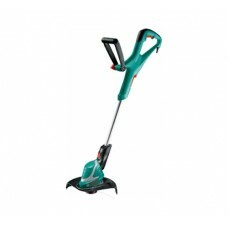 Our range includes electric trimmers from leading manufacturers Flymo, Bosch, Stihl and more.